With the general unwillingness in the NHS to fund certain treatments, often as a result of questionable NIHCE guidelines - Viscosupplementation being an example of one such restriction - patients suffering pain and restricted mobility due to Osteoarthritis are finding themselves in double jeopardy. Stabilising amelioratory treatment in the form of intra-articular injections of Sodium Hyaluronate (Viscosupplementation) into a joint affected by mild to moderate osteoarthritis (OA) is no longer offered in many Primary Care Organisations, but when the degenerative changes become so pronounced that surgery is required, many patients fall victim to cancellation and postponement of their elective procedures due to seasonal pressures on hospitals. So how can these OA patients be helped? An increasing number of patients are turning to non-NHS clinicians, such as musculoskeletal (MSk) experts, to treat and manage their OA and other MSk conditions. Expert clinicians such as Extended Scope Physiotherapists are in a unique position to help, because they can offer patients the very treatments that the NHS can’t or won’t provide. One of these treatments, Viscosupplementation, has been shown to delay the need for total knee replacement (TKR) and could therefore be the solution for many OA patients. A recently published retrospective longitudinal study1 involving knee osteoarthritis patients using medico-administrative databases in France (Cox model analysis) by A Delbarre et al. entitled “Do intra-articular hyaluronic acid injections delay total knee replacement in patients with osteoarthritis” showed that “approximately 16% of patients treated with IA HA [intra-articular hyaluronic acid] injections survived more than 1,500 days (4.1 years) without TKR compared with 8% of patients not treated with HA.” Another study by A Altman which analysed a large US Health Claims Database came to similar conclusions2. 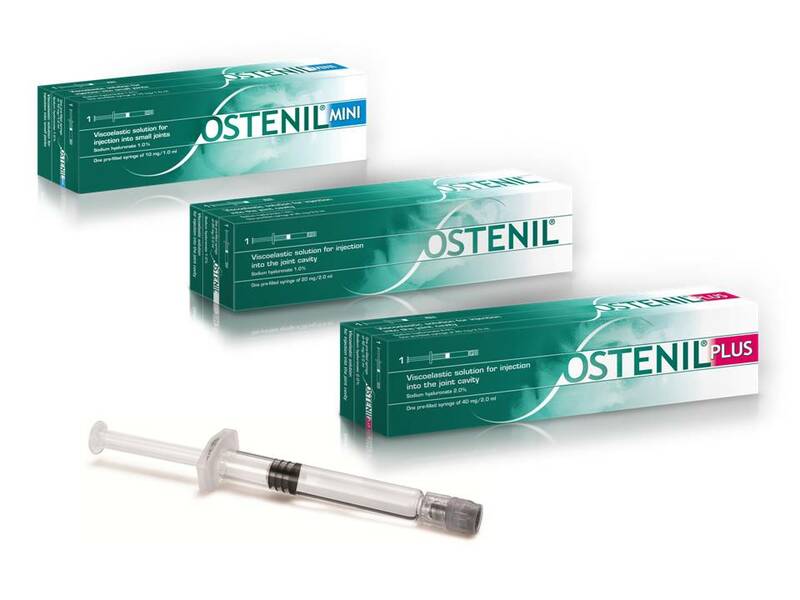 OSTENIL® injections are licensed as medical devices and do not require a physician to prescribe, or a Consultant to administer. Instead, local MSk triage services can offer OSTENIL® PLUS injections as a cost effective solution, providing GPs with an alternative patient treatment pathway, helping avoid unnecessary secondary care referrals - and the associated tariff fee - which would more than cover the cost of the injection. As a result, not only would the ever growing demand on secondary care be attenuated, patient waiting times could be reduced, and clinical outcomes improved. 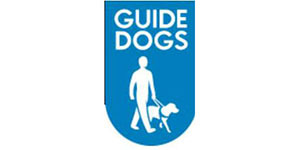 - Free listing on our “Find An Expert” page with a link to your business. We want to extend our expert clinician database as a service to patients and will direct them to you when they contact us for help. - During January 2018: Special discount of 15% free stock on all OSTENIL® orders, minimum of 10x syringes per order. - Thereafter: 10% free stock on all orders of 10x syringes or more. 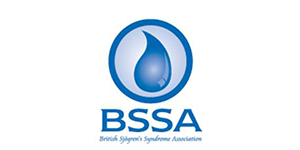 - Free promotional posters, office stationery/ pens and a ‘phone/tablet charger power bank for you, and Patient Information Leaflets to inform your patients of the benefits of Ostenil injections. Please contact us on info@trbchemedica.co.uk now to find out more. Your Team at TRB Chemedica UK.